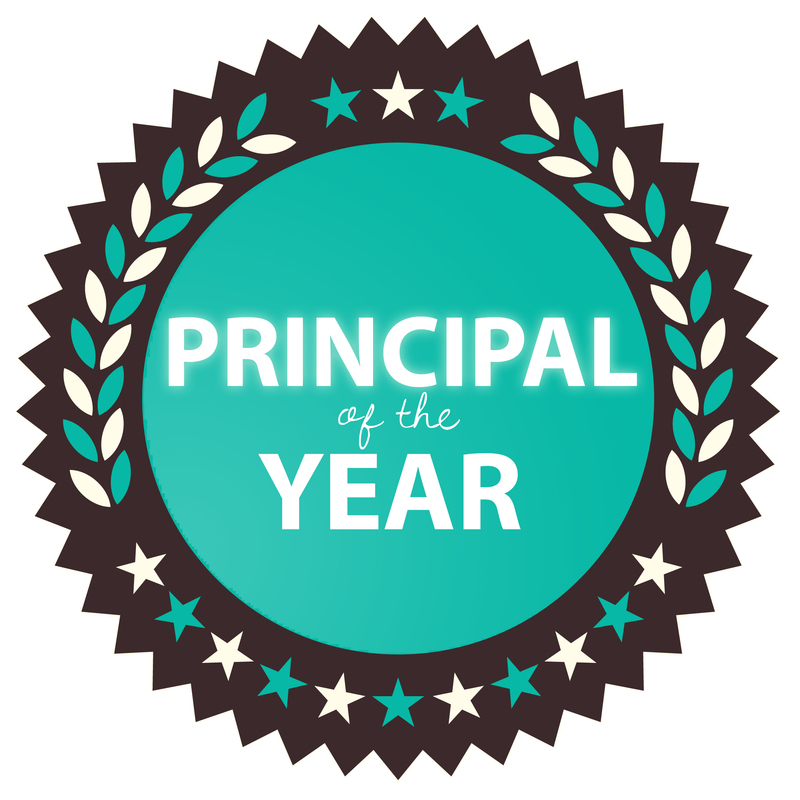 The Principal is the backbone of a school. With their support and guidance, student activity programs can reach levels of success that span the scope of an entire community. Student Leadership opportunities exist because administrators understand the value of leadership development and student ownership in schools. MASC/MAHS Michigan Student Leadership recognizes one outstanding individual for this work as the Principal of the year. Check out all award application rubrics, past examples and helpful hints at the Award Information page.